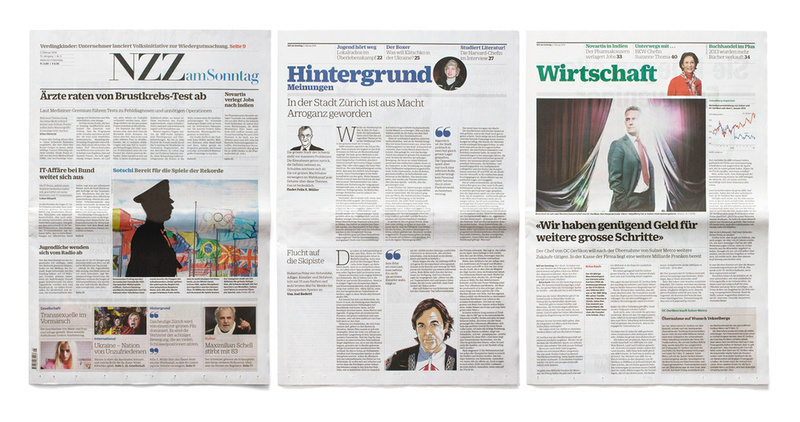 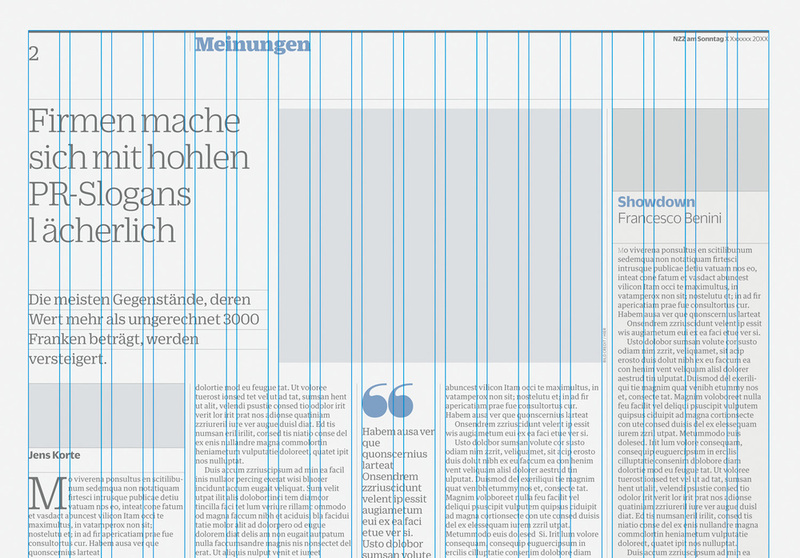 Complete redesign of the Sunday edition of the Neue Zürcher Zeitung newspaper with new fonts, grid systems and info graphics. 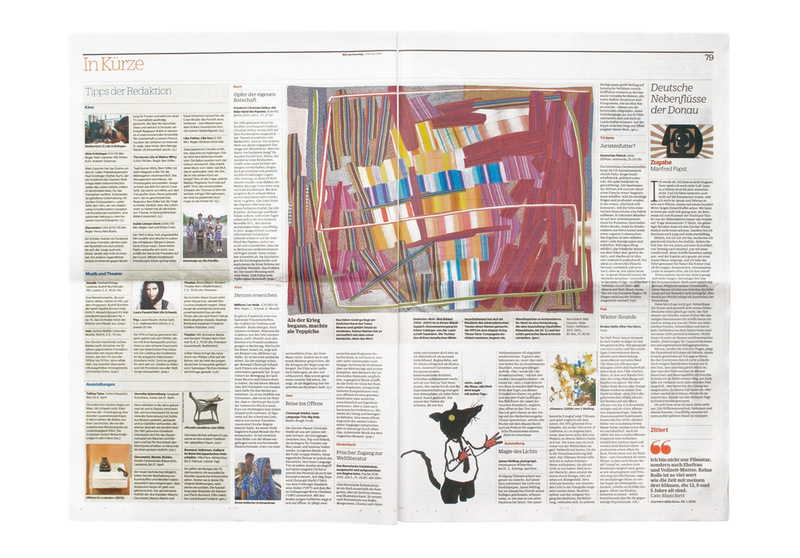 Art directed by Simon Esterson and Mark Porter. 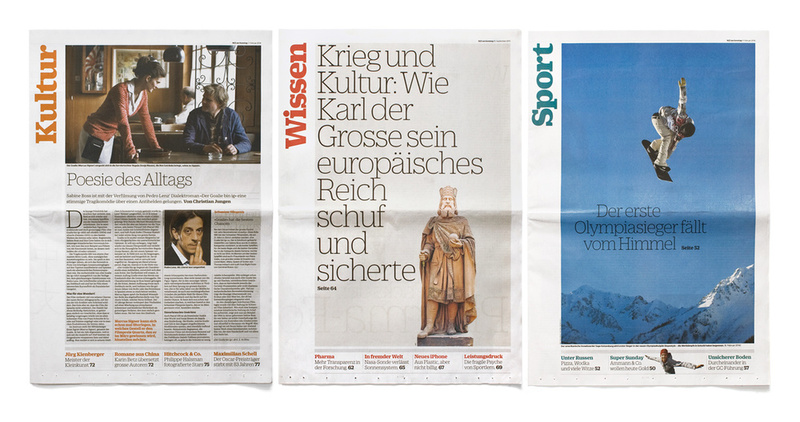 Designed whilst freelancing at Esterson Associates, I worked on the sections, Hintergrund Meinungen, Wirtschaft, Kultur and Wissen as well as the section fronts.